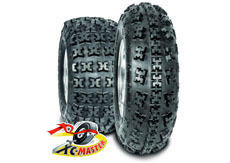 The GBC XC Master is based off of the popular X-rex tire, but has some new features. 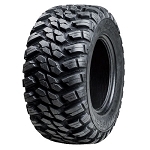 Boasts a new reinforced bead to provide a better seal while also improving the durability of the tire. 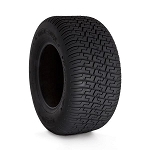 GBC motorsports also changed the rubber compounds for better traction, puncture resistance, and also reshaped the profile for better steering. 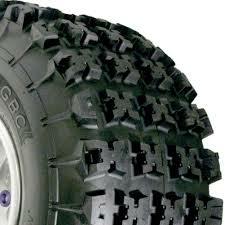 - GBC XC Master ATV tires are sold individually. 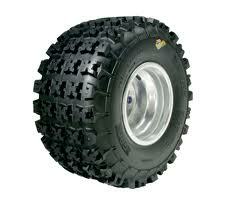 - In most cases our GBC ATV tires ship out within 1 business day! 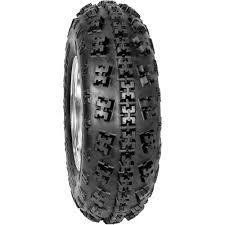 - Great tire for all trail and track conditions. Q: Does the GBC XC-Master include the rims?